As my first year as USTA Kentucky President comes to a close, I can say with my whole heart it has been a true joy. The staff, meeting new people, re-connecting with old friends, and yes, even the endless meetings have been fulfilling. I thank you for this opportunity to serve you, the tennis community, and look forward to all 2017 will bring to tennis in Kentucky. It has been an excellent year for tennis in Kentucky and the whole tennis community should be proud. 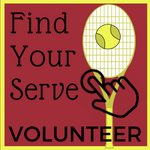 The expression, “It takes A Village”, is an absolute certainty when it comes to promoting and expanding tennis across the state. We know we are doing well because of the data shown by PBIF or Performance Based Incentive Funding. This is a funding model used by USTA Southern to award monies (think US Open) to the nine states in the Southern Section based upon their performances. 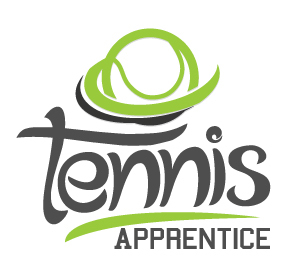 It measures the following categories: junior matches, adult matches, junior team tennis, adult league registrations, and membership. 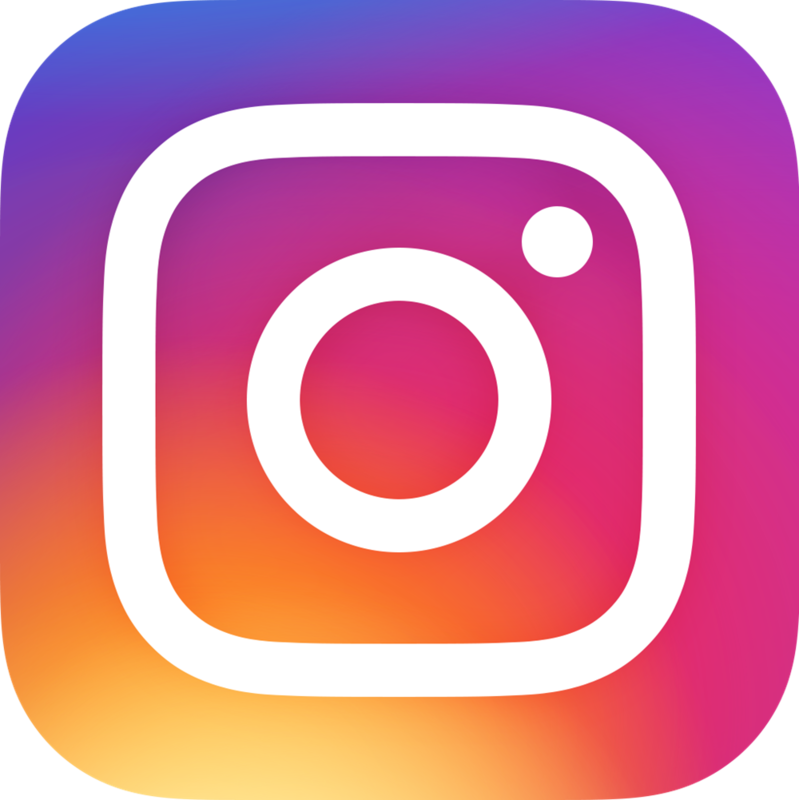 Year to date, through November, the numbers are as follows: junior match play is up 27.9%, league is up 2.9%, JTT is up 21%, membership is down -0.4% (but might increase by year’s end as Leagues finish registering) and finally, adult matches (think tournaments) were down -9.6%. The adult matches number should lessen by the end of December, due to the amazing success of the Pavo Loco Tournament. Overall, by the end of December, Kentucky should be up in 4 out of 5 categories! Obviously, 2016 has been a great year and a testament to the hardworking staff and army of volunteers across the state promoting and growing tennis. Other areas where we have achieved great successes are Kids Clubs and PE programs. Kentucky achieved 207.36% of the Kids Club goal and 125.19% of the PE program goal. Amazing! This achievement is in large part due to the outstanding work of Robyn Ballinger (Louisville Schools Coordinator), Stacey Croley (Manager, Community Development, Schools and NJTL) and the statewide CTA’s who are running and promoting programming in all areas of the state. 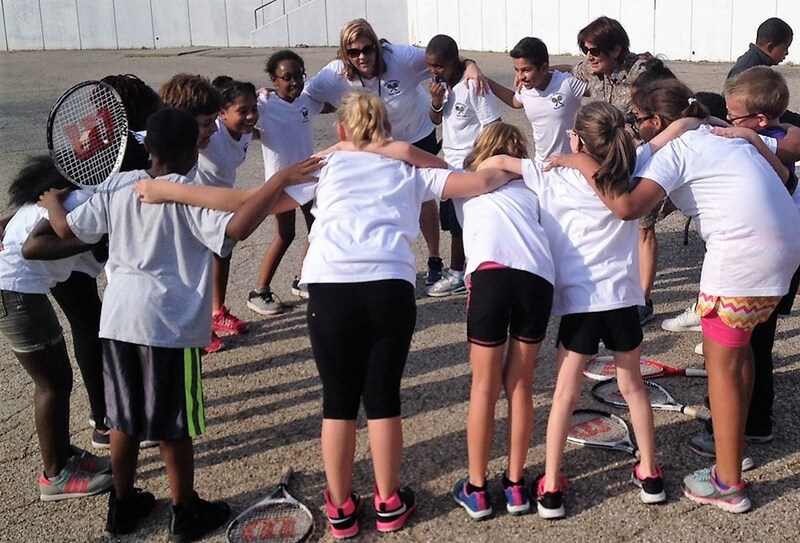 The photo above shows Louisville Area "10 & Under" Tennis Association at Luhr Elementary School. Go USTA Kentucky! As we reflect back upon 2016, take the time to give yourselves a pat on the back for a job well done. However, it is also the time to set new goals for 2017. 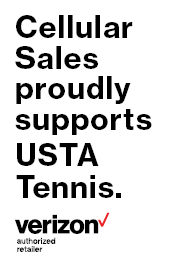 One of my personal goals is to add one new USTA member each year. This year, I brought in five new members. (One is my Sister!) For 2017, try and challenge yourselves to bring in one new person to tennis. It is so rewarding bringing the joy of this sport to another individual and takes very little time. I end this newsletter by wishing you a wonderful holiday season filled with peace, joy, love, happiness and success for the upcoming year.